Sons of Anarchy #3 of 6 Boom! Thank you for taking the time to read through my pull list. Now get over to your local comic shop or click over to our digital storefront, and get your own picks of the week. Remember you can now find these titles and more in digital format at our Comics Conspiracy - Comixology Storefront or you can still order comics from us directly by visiting the shop, giving us a call (408) 245-6275, or dropping Ryan an email at ryan@comicsconspiracy.biz. 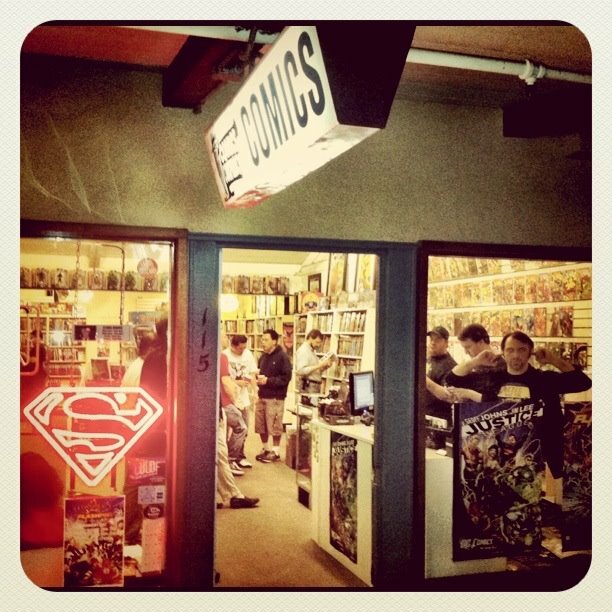 As usual I'll be talking comics on The Comic Conspiracy, and on the Geekbox Forums. Now get out there and enjoy some good old fashioned comic book reading.